6 PERFECT Gift Ideas For Your Man’s Birthday! This story is updated in January 2019. While there are plenty of things we see and think would be great to gift our men on their birthdays, there is always this confusion about how we should pick! “Would he like this or that?” Getting confused between products is not unusual! That is why we bring you a bunch of gift ideas for your boyfriend you can go by! From something you could make to a practical gift, you can think of what specifically you would want to give him and then pick a gift accordingly! Makes life so much simpler. You can thank us later!!! 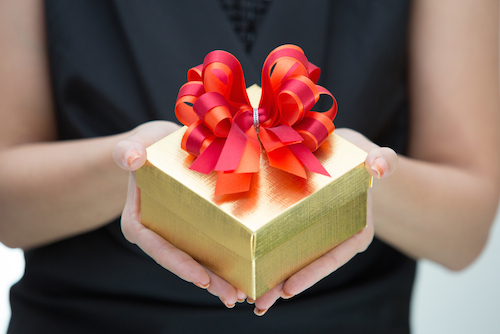 Birthday gift ideas for boyfriend that will help you choose the perfect one! Nothing like a personalized handmade gift for your man that he can keep and cherish forever! Try a scrapbook with pictures plus little notes for him inside? Or just a collage of all your favourite pictures. 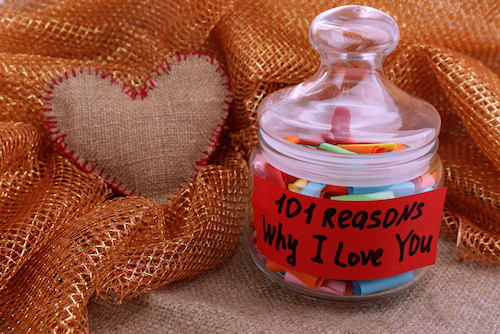 Or, how about a little jar with notes full of memories and moments that the two of you have shared! He will love that you made all that effort just for him! And means something to him! Something that reminds him of a special time in his life or something he holds dear to his heart. “My boyfriend is a pilot and I couldn’t quite figure out what to gift him. But when his birthday drew near, I had the perfect gift in mind - airplane cufflinks! It made it super personal without me having to go overboard,” revealed a POPxo team member! All of us have that one thing we’ve been eyeing forever but have not gotten down to actually buying. Keep a lookout for such things your guy wants, especially around his special day! The fact that you took note of what he wanted and actually bought it for him will make him feel extra special and nice! Start saving up in advance, we’d say! And if you think what he’s been wanting is way out of your budget, why not go with something that you like - and can convince him to enjoy too! 5. The one you know he will use more than anything else! While the idea of gifting your guy something spectacular and out of the box on his birthday is great, giving him something that he will actually love using isn’t such a bad idea either. Is he a gym buff? How about some fab gym shoes?! If he loves listening to music, how about a great pair of headphones or speakers? Depending on what your guy likes and will use, we’re sure you will find just the right match!